"It's easy to gain respect when you command it; it's harder to gain respect when you demand it." 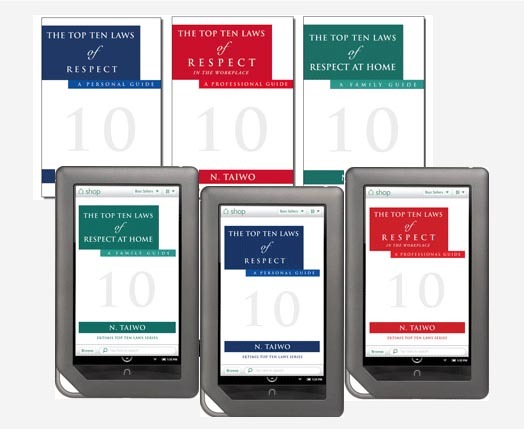 - The Top Ten Laws of Respect in the Workplace and at Home. Research-based books (such as Respect in the Workplace and Respect at Home) that will inform, inspire, and transform your attitude and thinking - for individuals, professionals, and families. Innovative, insightful, and powerful respect workplace cultural training for workforce leadership, management, and employees - anchored around the central theme of respect in the workplace. Powerful and inspirational leadership and respect speaking programs (such as respect in the workplace and more) for keynote, organizational, educational, and social events. EKTIMIS prepares to launch the A-C-E Respect Program this fall. 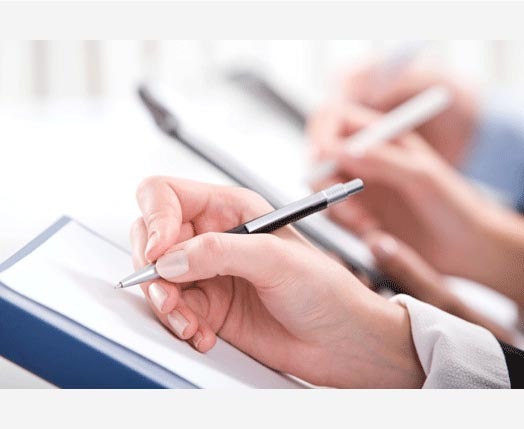 This national (multi-city) program is designed to help working professionals, managers and entrepreneurs across various industries elevate their work performance while also developing a career-long performance work ethic rooted in respect and a respectful workplace. The program will also promote respect as a standard and a cornerstone to a successful workplace culture and a diverse work environment.